Whether it’s brochure printing, catalogue creation or simple folded leaflets that you’re after, South East Printing will help you to make the right impression. 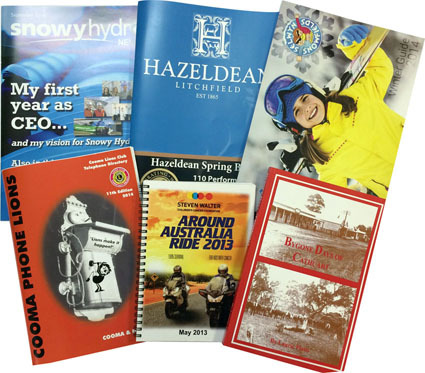 At South East Printing, we offer you 21 years of industry experience to help you create ‘High Impact Printing’. This means top quality prints with a super-fast turnaround and a brochure which will be exactly what you’re after. And it’s not just brochure printing! We specialise in conference materials, training manuals, proposals and presentations, as well as business cards, postcards and variable data printing. No matter what it is you require South East Printing can help. DL single sided flyer starting @ $77 for 100.